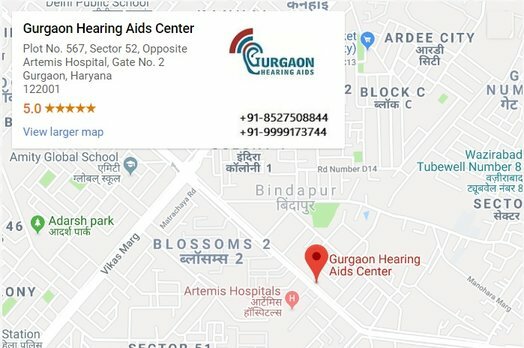 IIC (Invisible in Canal), CIC (Completely in Canal), BTE (Behind the Ear), ITE (In the Ear), RIC (Receiver in Canal), ITC (In the Canal) and latest Digital Hearing Aids are some of the types of hearing aids that you can chose at Gurgaon Hearing Aids Center. * Free hearing test offer applicable only with the purchase of hearing aids. We will advise you on the latest audiological developments – in line with your personal preferences. We will help you throughout the entire process, right up to the delivery of your new hearing aids. Our expert is available for a valuable second opinion and will help you as your personal guide. We work exclusively with practices that have the highest customer satisfaction rating in the country! 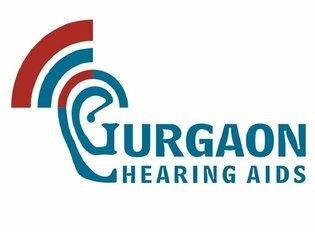 We will recommend the most suitable hearing aid for your hearing loss and budget. Try our recommended devices and hear the difference. Your hearing aid expert will stay in touch with you by phone and email. 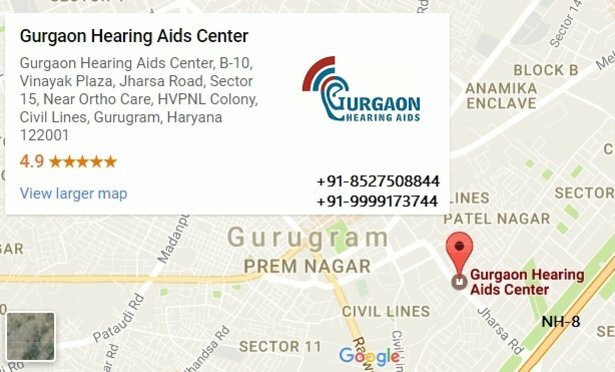 At Gurgaon Hearing Aids Center, we will use the latest scientific methods to make sure that your chosen hearing aids will meet your hearing needs and fit perfectly in your ears. We conduct a hearing test based on strict medical criteria. Our expert is available for a valuable second opinion and will help you as your personal guide.